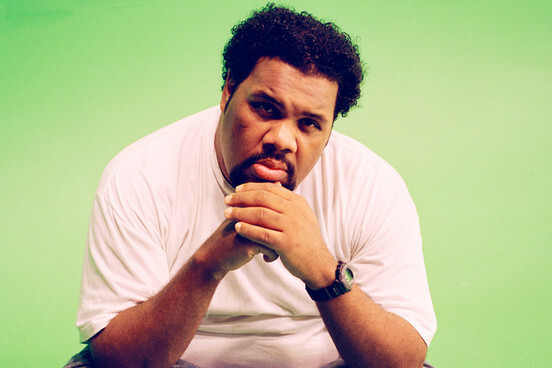 Fatman Scoop is an American hype man, hip hop promoter and radio personality famed for his on-stage rough, raw loud voice. He is known for the song “Be Faithful” which went to number one in the United Kingdom and Ireland in late 2003 and top 5 in Australia. The song had been a favorite in clubs around the world for years but it took two years to clear the samples from Jay-Z, Black Sheep, Queen Pen, The Beatnuts and Faith Evans. He has also collaborated with numerous pop artists, such as Lil Jon, Mariah Carey, Janet Jackson, Whitney Houston, Pitbull, and Skrillex among others.